If you're looking for allergen-free chocolate with all natural ingredients, there's one place to get the good stuff. Vegan chocolate may have started out as a small, craft business, but it is now a huge market. 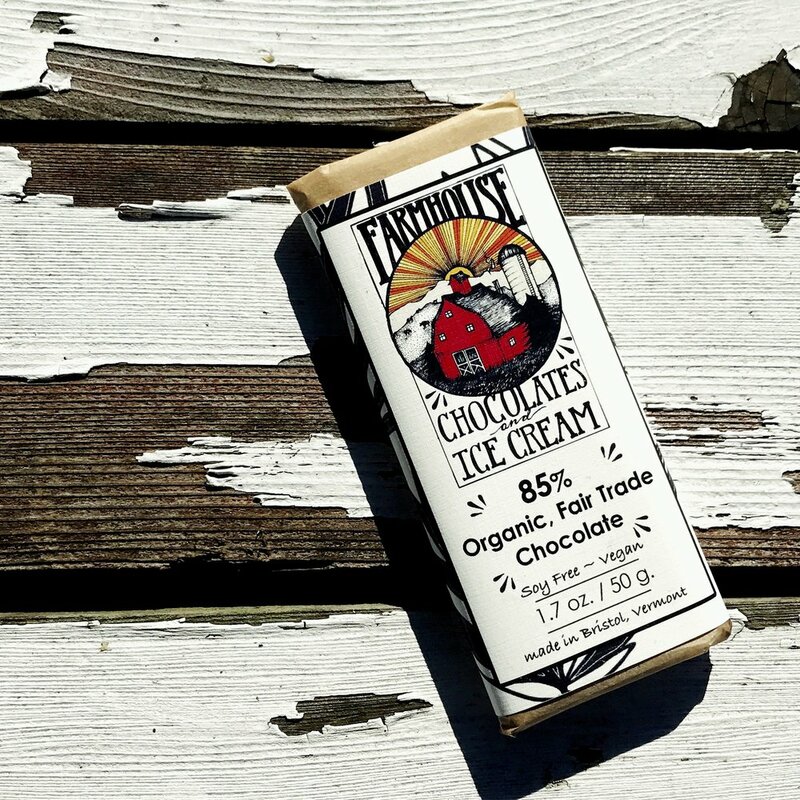 If you're looking for vegan chocolate that is soy free, allergen free and delicious, go local and farm direct. Treatmo helps you get to the good stuff fast. Four vegan chocolate makers that we love for eating and gifting. Shop these vegan chocolate makers and more in the Treatmo iOS app. Use the app filters like "V" for vegan to refine your search and see more. Shop or gift. See how.